We wanted to highlight places that you’d enjoy spending time in and where most everyone would find something on the menu that they would enjoy. We will even share the runner up in each theme park, so you have double the options! None of our selections feature the dreaded WDW Generic Drink Menu! We hope you’ll give these Bars and Lounges a try. If you already have, click on to the specific Bar or Lounge post to share you review, or if you have other suggestions for the “Best” share them in the comments section below this post. So are you ready? Let’s jump right into it. 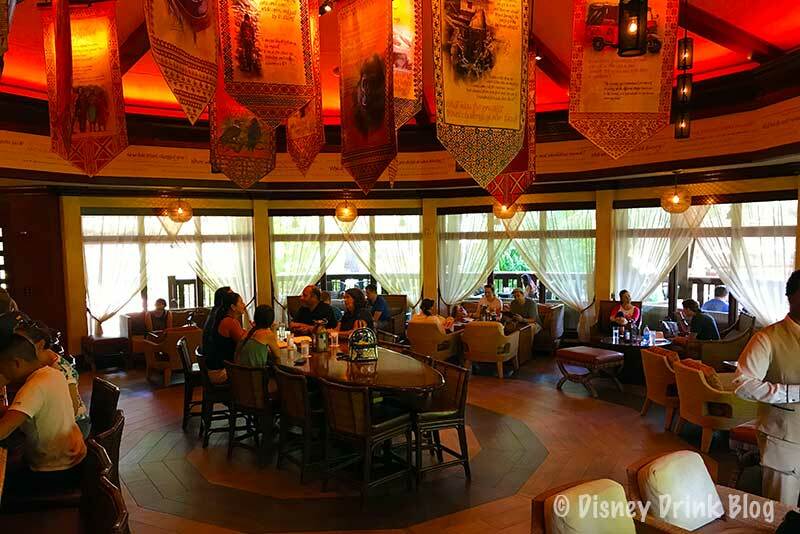 Our pick for the Animal Kingdom is the Nomad Lounge. 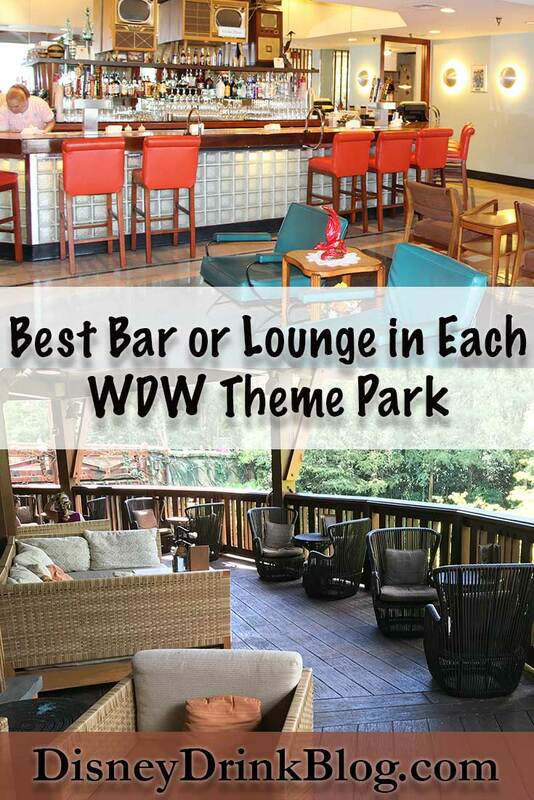 This relaxing lounge is a great retreat from your hot busy day in the theme park. Stepping inside you feel the temperature drop from the hot pavement outside. And you’ll really enjoy the relaxed atmosphere with comfy couches and chairs to kick back in. There is even a large, shady, secluded porch with more comfy seating outside. The nomad Lounge offers a very nice selection of original mixed drinks, beers on tap and wines. See our Nomad Lounge Post for more details, pics, the menu, and reader reviews. The Animal Kingdom runner up is the Dawa Bar. this outdoor bar doesn’t have the air-conditioning the Nomad Lounge does, though it does have a covered seating area. 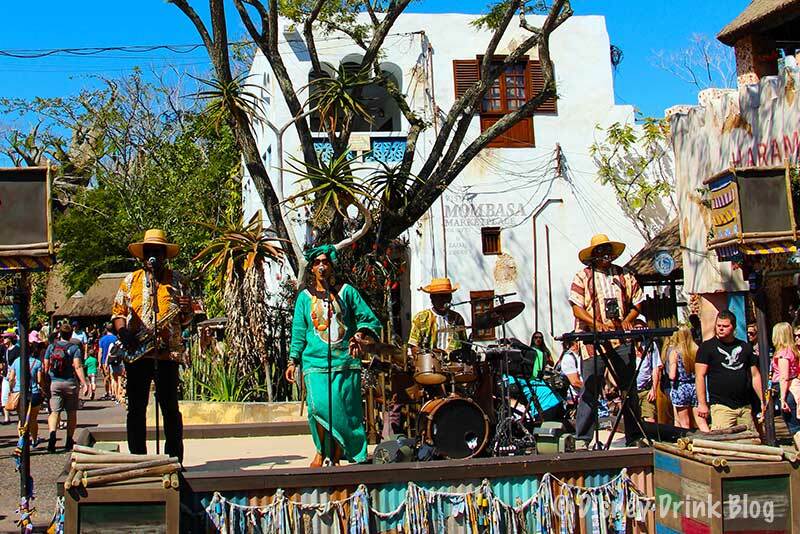 And it has a smaller drink only menu, but it is a great spot to grab a cold one and listen to the regularly scheduled African bands that perform in the adjacent square. Our Epcot selection resides in the World Showcase section of Epcot. 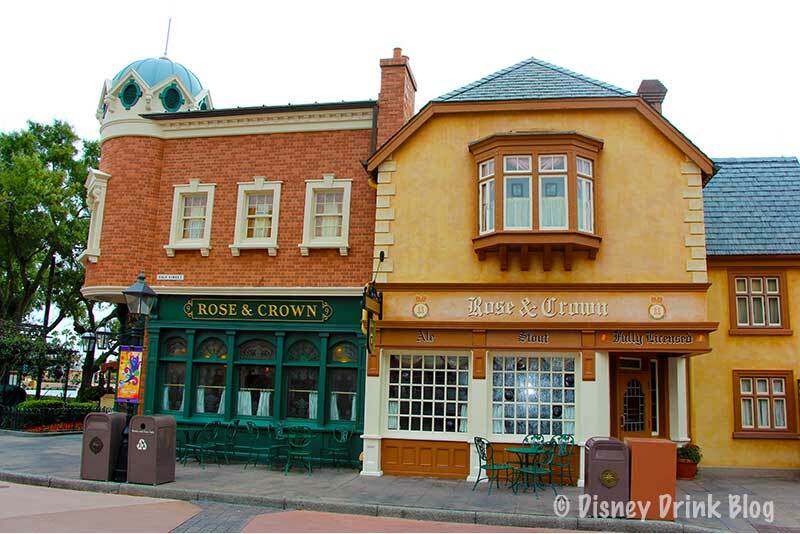 The Rose and Crown Pub is a great British style pub, located as you’d expect in the UK Pavilion of the World Showcase. Step inside the main entrance and you will see a beautiful bar which features beers from the isles, typical British concoctions of mixed beers and ciders, scotches, and any other drink you’d care to order. You should definitely stop in while strolling by for a Black and Tan or other cold beverage! See our Rose and Crown Pub Post for more details, pics, the menu, and reader reviews. Our Epcot runner up is the La Cava del Tequila, located across the lagoon in Mexican Pavilion. 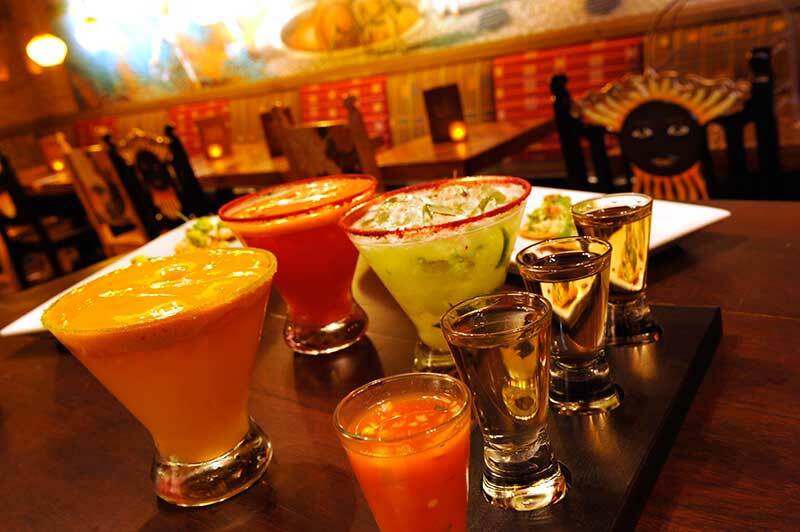 Located in the pyramid, this tequila bar has many great margaritas and snacks like chips and salsa or guac. Now on to the Studios. 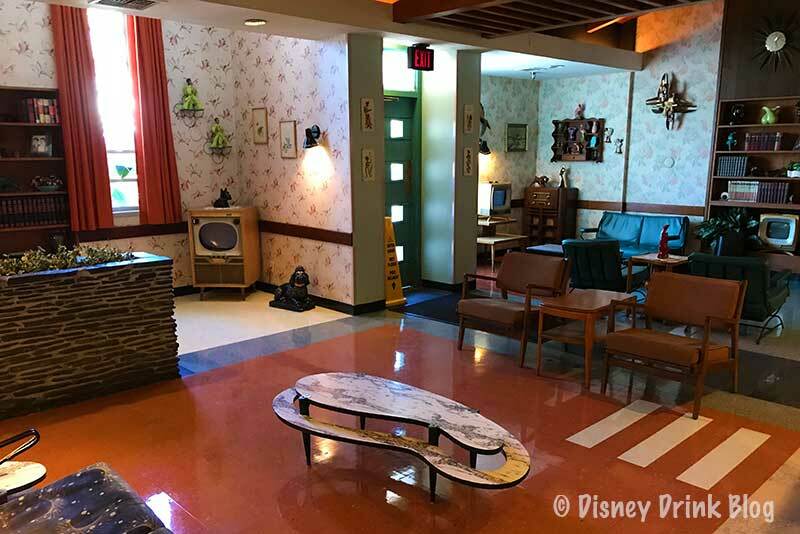 Our favorite here is the Tune in Lounge, where you’ll step back into the 50’s and Dad’s living room bar. Check out all of the period decorations while enjoying your drink and the full menu from the adjoining 50’s Prime Time Cafe. See our Tune-In Lounge Post for more details, pics, the menu, and reader reviews. 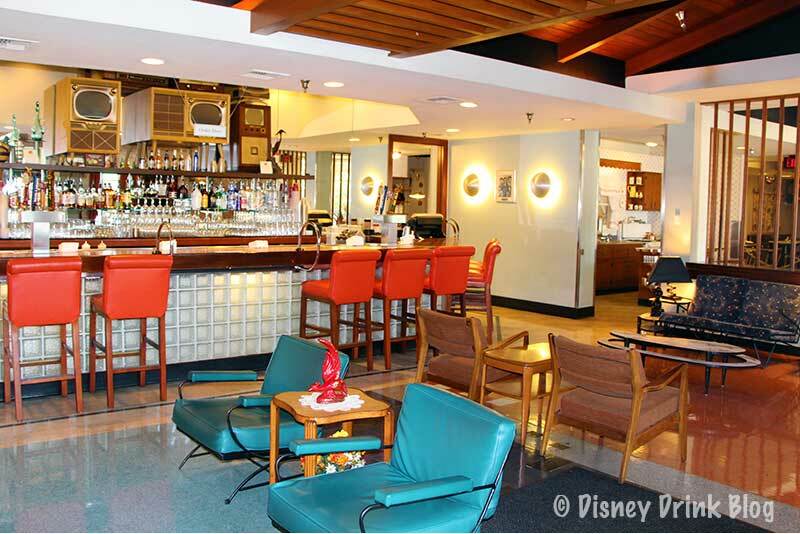 The runner up at Hollywood Studios is the Hollywood Brown Derby Lounge . This is another outdoor location, but sits in perpetual shade. It’s a great place to have a glass of wine or classic cocktail while people watching those who stream by. 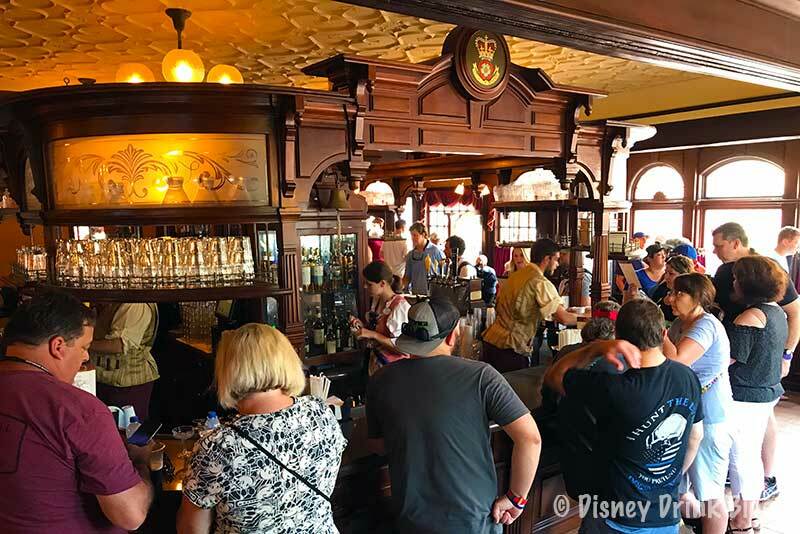 The Magic Kingdom presents a problem as there are no actual bars or lounges! 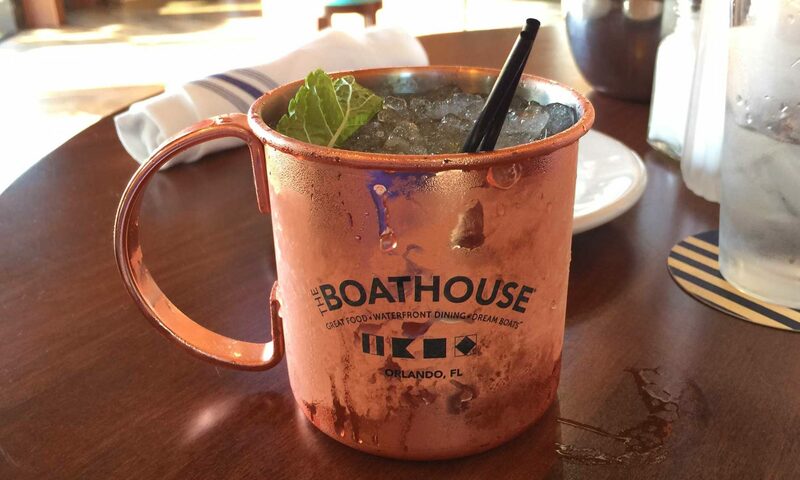 The only places in the park to get an alcoholic beverage is in the table service restaurants. The problem then is getting in. All WDW table service restaurants accept advance dining reservations and they are recommended at many. A walk-up seating is possible as they do hold back some slots for these, but waits can be long at times. Our pick for The Best “Bar or Lounge” in the Magic Kingdom is the Jungle Navigation Co. LTD Skipper Canteen. Our reasons for picking Skipper’s are that it’s the easiest of the table service restaurants to get into in the Magic Kingdom and it has a good selection of beers and wines. 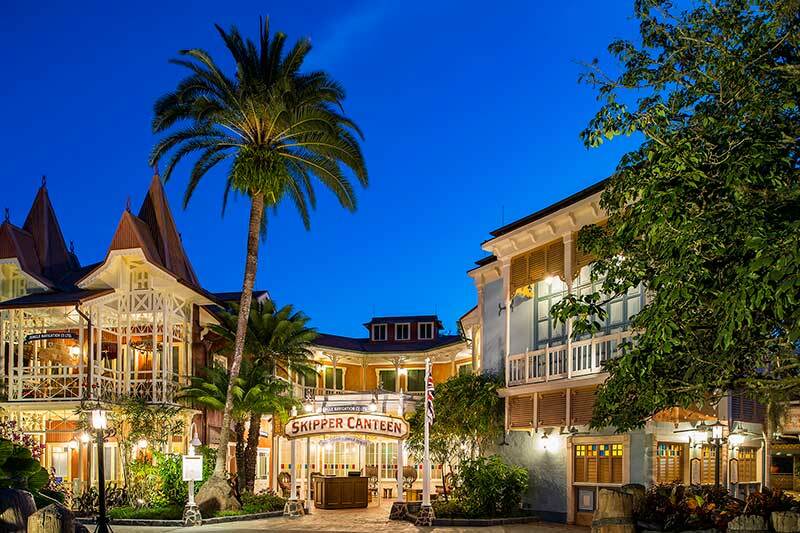 Skipper’s is typically easier to get into short notice than the other more popular restaurants either as a walk-up or by making a short notice reservation using your My Disney Experience phone app. This is due to the full menu being more adventurous than the other restaurants, scaring timid eaters away. Skipper’s has a variety of beer types: Amber Ale, White Belgian Ale, Lager, IPA, Stella Artois, and Mich Ultra. Other restaurants in the Magic Kingdom have beers that match their overall theme, i.e. only Italian beers, only American Beers. Or they only serve a couple of beers. The wine list is also good sized and varied. 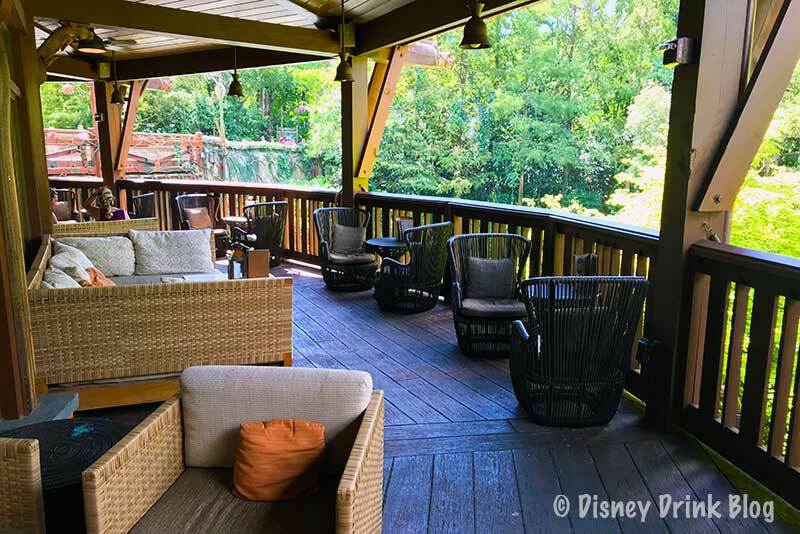 So if you’re in the mood for an adult beverage at the Magic Kingdom check out the Jungle Navigation Co. LTD Skipper Canteen! See our Jungle Navigation Co. LTD Skipper Canteen Post for more details, pics, the menu, and reader reviews. The Magic Kingdom Runner Up is The Plaza Restaurant which also has a decent beer and wine menu as well as a full kitchen. That’s it for out Best Disney World Theme Park Bars and Lounges. Have you tried any of these? Let us and others know what you think if you have in the comments section below! We hope we’ve presented some great options for you to try on your Disney World vacation!